Starfish Transportation is a growing family committed to providing the highest level of safe, reliable, efficient, and cost-effective transportation. Our services are delivered by drivers, dispatchers, maintenance technicians, and highly-qualified experienced management. We believe that education offers students and their families the foundation for productive and successful lives. 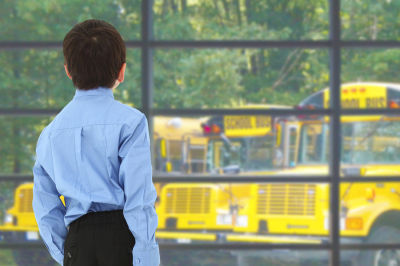 Providing safe, friendly and reliable transportation allows us to take pride in our ability to support education. We realize that with each passenger we transport, which we are committed to doing today, tomorrow, and together, we have the ability to positively impact their day because here at Starfish Transportation "IT MATTERS".